December 30th, 2010 by Zedd, under World of Warcraft. 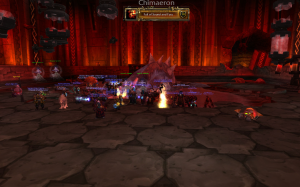 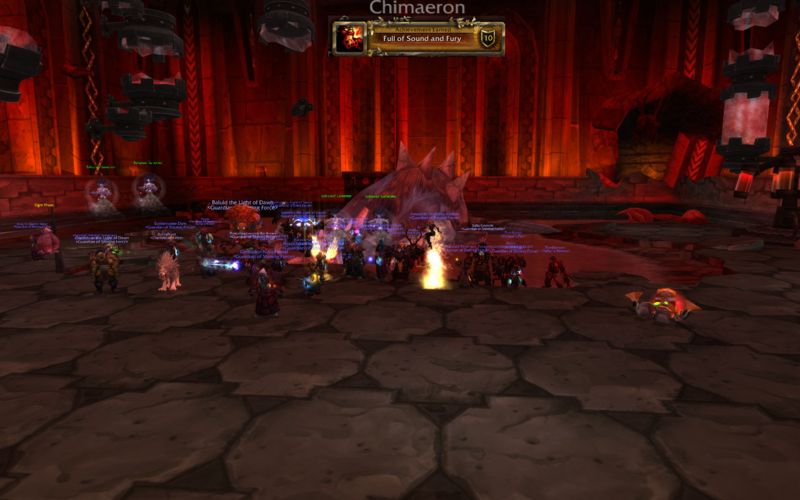 Chimaeron – 1st kill and the achievement to boot! 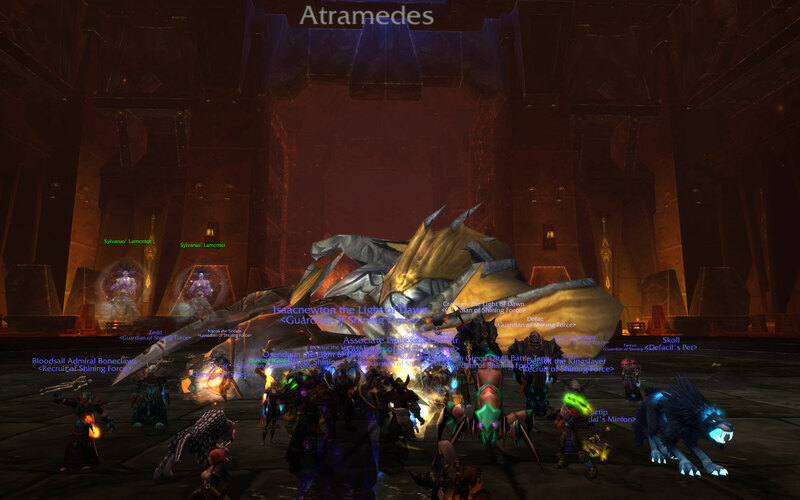 December 29th, 2010 by Zedd, under World of Warcraft.